2-day ATV trip into Gold Valley and surrounding area in Tahoe National Forest. 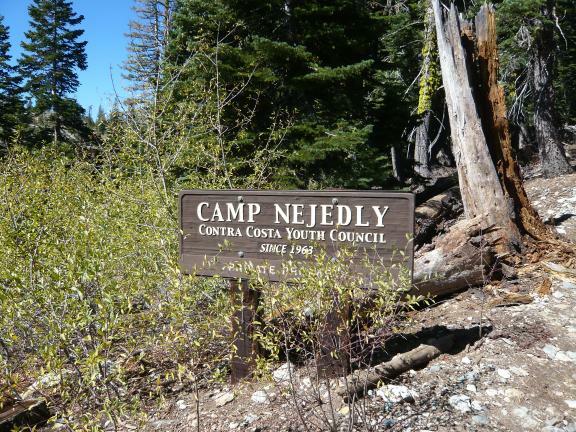 Camp Nejedly sign at Hawley Lake. All of Hawley Lake is part of this camp (private property) but they allow the trails to pass through.